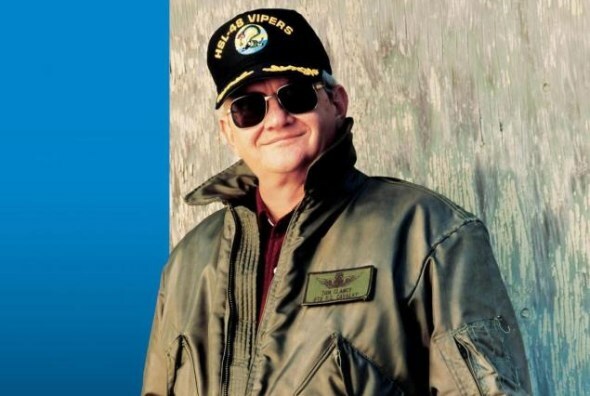 Known for his military and spy-themed novels as well as the video game series that bears his name, Tom Clancy has passed away according to his publisher. Circumstances regarding his death was not detailed though. Among titles that he is well-known for are The Hunt for Red October, Patriot Games, Clear and Present Danger, and Rainbow Six which many of these novels were turned into television series and movies. Tom has also made a mark in video games world thanks to the Tom Clancy military and espionage video games series which was originally made by a company he also co-founded called Red Storm Entertainment. The company was then sold to Ubisoft who continue to produce Tom Clancy game series till this day.